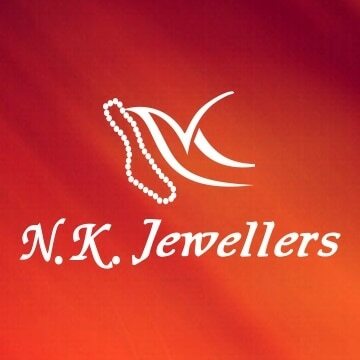 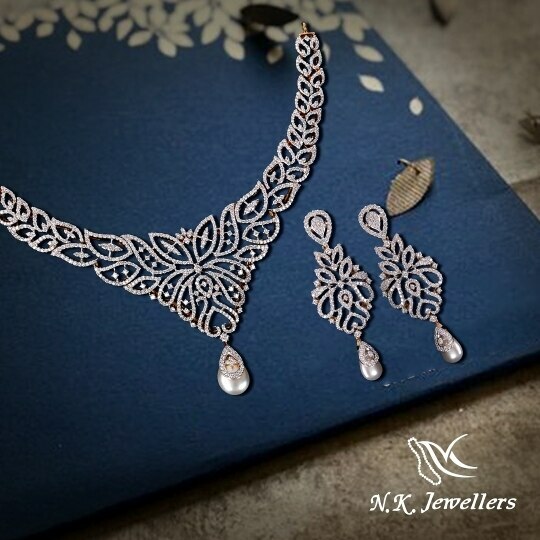 N K Jewellers-7490024123 in Vadodara ,#Best Jewellery Showroom in Vadodara, The pioneer's Jewellery in Vadodara. 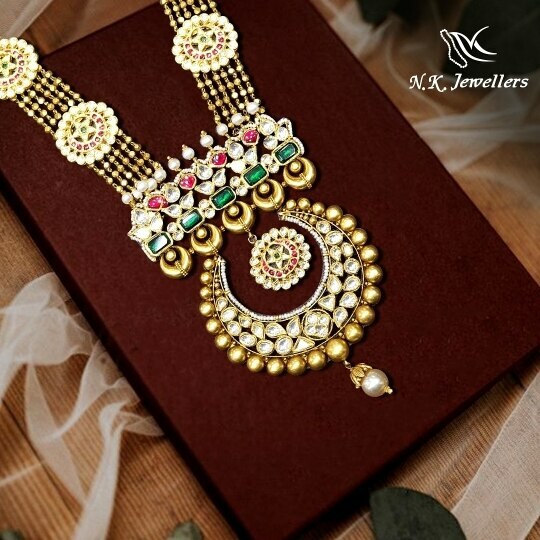 We have 916 BIS Hallmark Jewellery, Bureau of Indian standard Hallmark Gold. 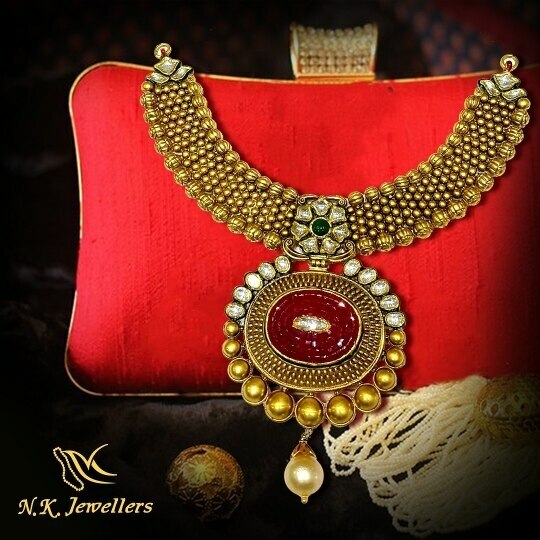 Gold you can Trust. 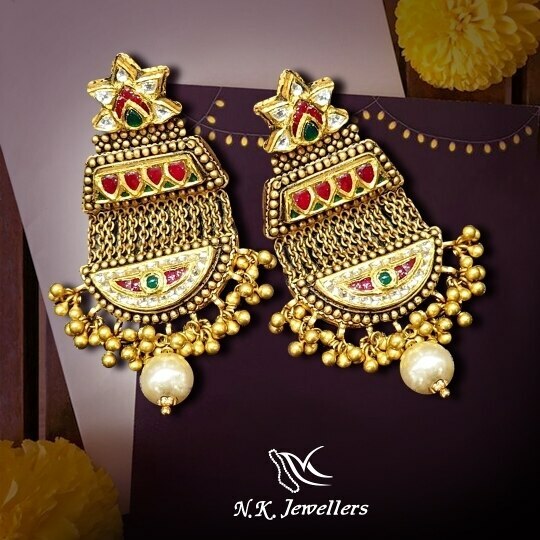 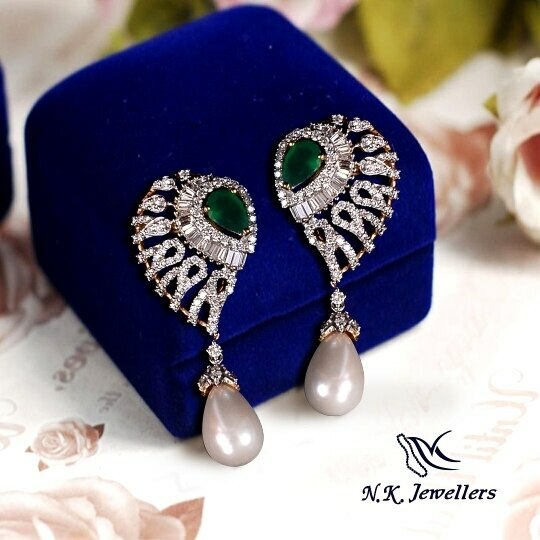 We are exclusive in Gold & Diamond Ornaments. 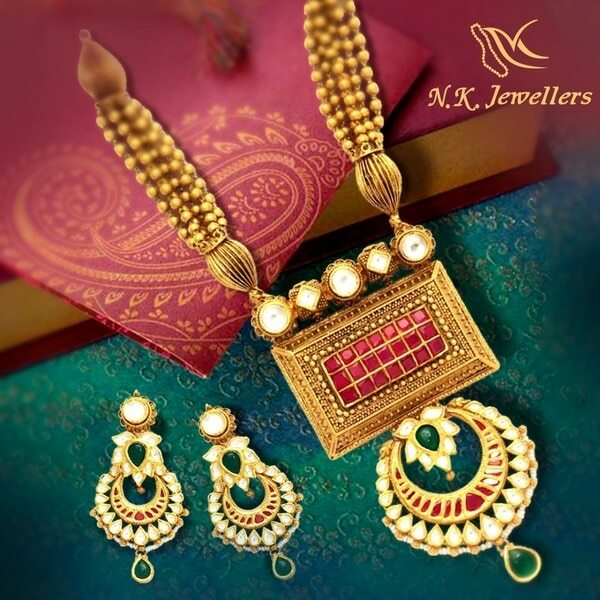 We have our Showroom designing & Customised Gold & Diamond Jewellery.